Government has released new Income Tax return forms for individuals and companies for the assessment year 2019-20. The new form seeks more disclosures from the filers who claim exemption on a large agricultural income, directors on the boards of companies, individuals with properties or bank accounts abroad and those holding shares in unlisted firms. 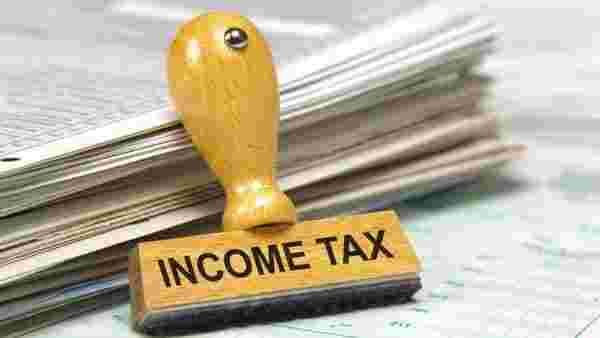 Those filing ITR-3 and ITR-6 (companies) will have to disclose information regarding turnover / gross receipts reported for Goods and Services Tax included now in ITR-3 and ITR- 6 also. The last date of filing ITR is July 31 for those who are not required to get their accounts audited. Previous What is Your Credit Score? ?